Waze Carpool, a service from social navigation firm Waze, which lets users who share routes to commute together, will use technology from cross-border payments company, Payoneer, to power local payments, reports David Penn at Finovate (FinTech Futures‘ sister company). Waze Carpool, currently available in Texas, California, and Israel, is a service offered by the firm that differs from the “transport-for-hire” approach of services like Uber and Lyft.Instead, Waze Carpool enables its 90+ million users around the world to connect with each other to find drivers and riders with similar routes and destinations. Riders use the app to pay drivers a rate of up to the federal mileage rate to cover the costs of gas and wear on the vehicle. And Payoneer makes sure that drivers get paid via their mobile devices. Head of Waze Carpool Josh Fried says it plans on expanding the service to other areas “soon”. No details were provided. Note that Waze was acquired by Google in 2013. 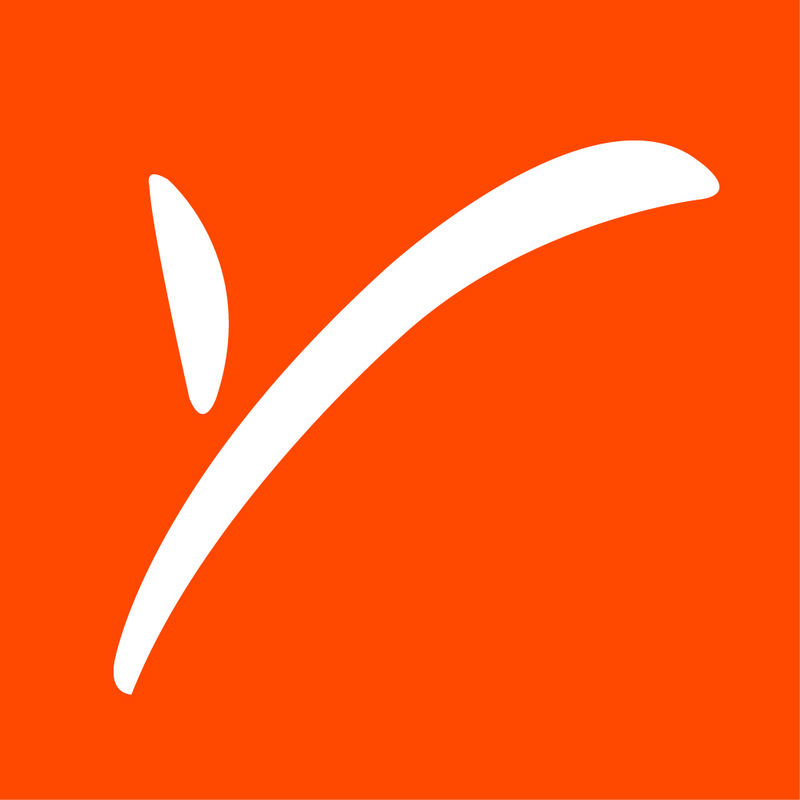 Founded in 2005 and headquartered in New York, Payoneer picked up an investment from China Broadband Capital last month that took its total funding to more than $270 million. Payoneer partnered with UPS Capital to power the firm’s cross-border, B2B payment service back in August and, also last summer, it opened a new office in London, saying it saw an “opportunity” in the Brexit decision.